Free vector stickers in four different colors (blue, red yellow and green). 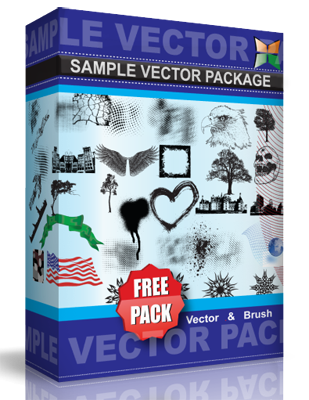 Vector sticker comes in SVG and PDF vector format. They are free and you as a web designer can use them on your own projects. Enjoy!